The final report on Dublin as a ‘Sociable City’ has been published. 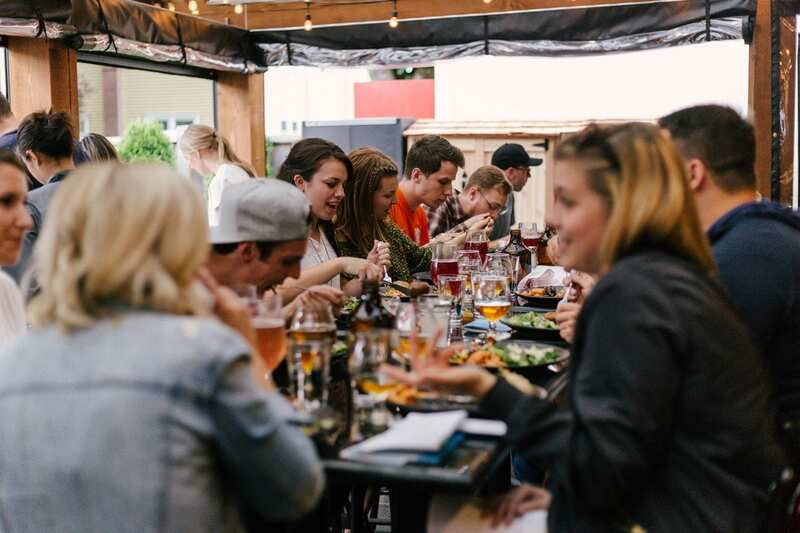 Since the beginning of 2018 DublinTown has been working with the San Francisco based, Responsible Hospitality Institute (RHI) as part of their “Sociable City” programme – which looks at city activities after the hours of 5pm. This is an international project that also includes the cities of Toronto and Cancún. Almost 50 different stakeholder organisations, including An Garda Siochána, Fáilte Ireland and Dublin City Council, as well as numerous member businesses have taken part in the various meetings and workshops as part of this process. 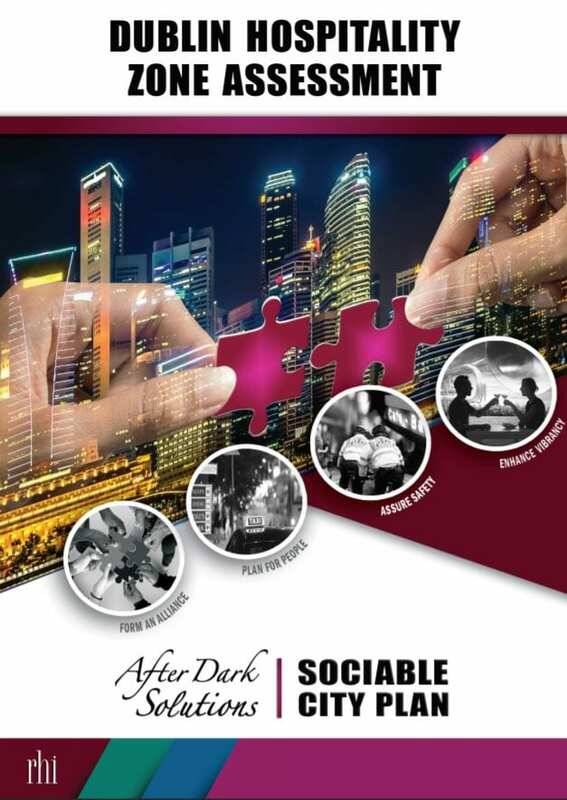 The Evening & Night Time Economy is gaining in significance worldwide. In Dublin as elsewhere footfall is increasing post 5pm while footfall prior to that is decreasing. It is essential that we understand these trends and make provision for the economic and societal changes that we are experiencing. We can all learn from each other and by improving data available to us and sharing that data with our peers we will all be better able to establish the structures and systems required to meet the demands of the 21st century and beyond. This project is not merely timely and engaging; it is essential. Working with other partner agencies we are hopeful about enacting some of the reports recommendations. The final report has now been published and can be read here.